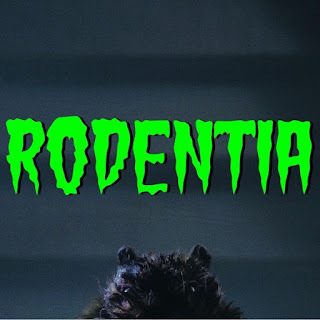 THE B-MOVIE NEWS VAULT: Garrett Elmer Needs YOUR Help to Turn His Cult Classic Short RODENTIA into a Feature-Length Film! 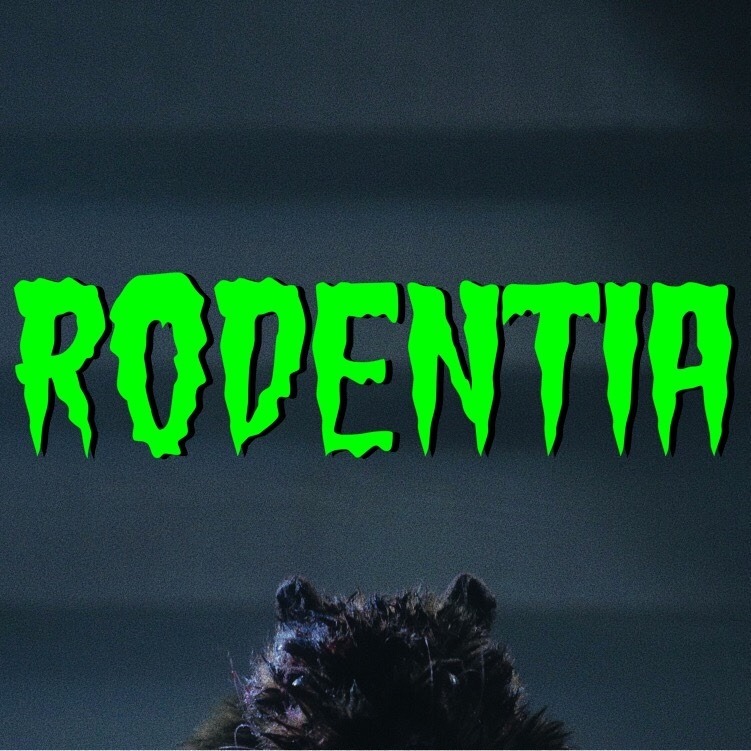 Garrett Elmer Needs YOUR Help to Turn His Cult Classic Short RODENTIA into a Feature-Length Film! KILLER MUTANT RATS ARE JUST A FEW CLICKS AWAY! PLEASE DONATE TO THE INDIEGOGO CAMPAIGN FOR "RODENTIA!" I've always been a sucker for films featuring killer rodents Vault Dwellers: BEN, WILLARD, THE FOOD OF THE GODS, GNAW: FOOD OF THE GODS PART 2, RATS: NIGHT OF TERROR, DEADLY EYES, NIGHT OF THE LEPUS, THE KILLER SHREWS, and everything in between have always held a special place in my heart. So it is with great excitement, that I announce that a new film in the "raging rodent" sub-genre is currently in pre-production: RODENTIA! RODENTIA began life as an entry into Spokane's 50-Hour Slam Film Festival back in 2002, where entrants must create and submit a three-to-six minute short within fifty hours! Garrett Elmer and friends took part, and ended up winning the "Twitter Award," and had their short broadcasted on local television, allowing RODENTIA to build itself a devoted cult following! And now, these guys are taking the next logical step and expanding their tale of science gone wrong into a feature-length production! That's where you and I come into the picture Vault Dwellers! Check out the full cut of the original RODENTIA to get a feel for what the bigger-budgeted "remake" might be like. About the Production: RODENTIA is the latest film from Make Out With Us Productions, a talented group of local artists. Our previous films have screened across the world and were met with critical acclaim. With over six years of collaborating, we're ready to jump into our next creative endeavor that will be our most ambitious to date. Producers Rachel Baker and Kendra Ann Sherrill will overlook production, and filmmaker Adam Gaulke will be pulling double duty in front and behind the camera. Our beautiful cast includes Adam, Logan Burke, Edward Casto and Cameron Gorman. Cameron, a skilled musician known for projects Pop Goddess Athena and Rollerboy, will also be composing the film's score. Costs & Perks: The crowdfunding campaign for RODENTIA has about a month to go (as of 09/22/2018) and ANY financial aid you can render would be greatly appreciated! Funds from this campaign will be spent across a variety of departments, including production design, wardrobe, special effects, camera, grip/electric, craft services, and transportation. These are crucial to making the film's world come to life. Funding will also allow them to bring RODENTIA to film festivals. Anything over the budget goal will be distributed across the production. Those that contribute will receive an excellent variety of perks. Everything from personal postcards, film credit, the soundtrack on cassette tape, a physical copy of the script signed by the cast and crew, invitations to the wrap party and premiere, and much more! Not only do they want you to have cool perks, they want you to personally be a part of RODENTIA! CLICK HERE to visit the IndieGoGo page now and make a much-appreciated pledge. And if for some reason you aren't too keen on making a donation, please be sure to share Garrett's campaign around! For continued updates on the film's progress, be sure to follow RODENTIA on Facebook, Instagram, Tumblr, and Twitter!